We offer affordable, professional instruction in a safe and friendly club environment. Sessions run every Saturday between 9.00 and 11.00. We accommodate every age and ability from 5 to 95! 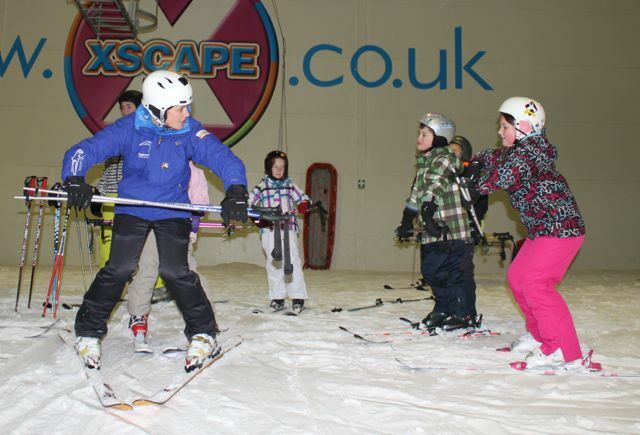 We’ve been introducing children and adults alike to the excitement that is skiing for over 30 years! 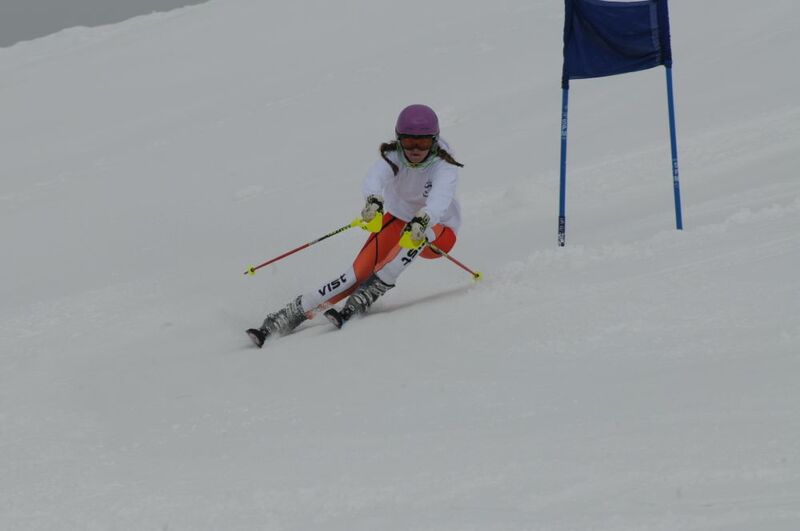 If you want to get more out of your recreational skiing click here. For more information on race training click here. 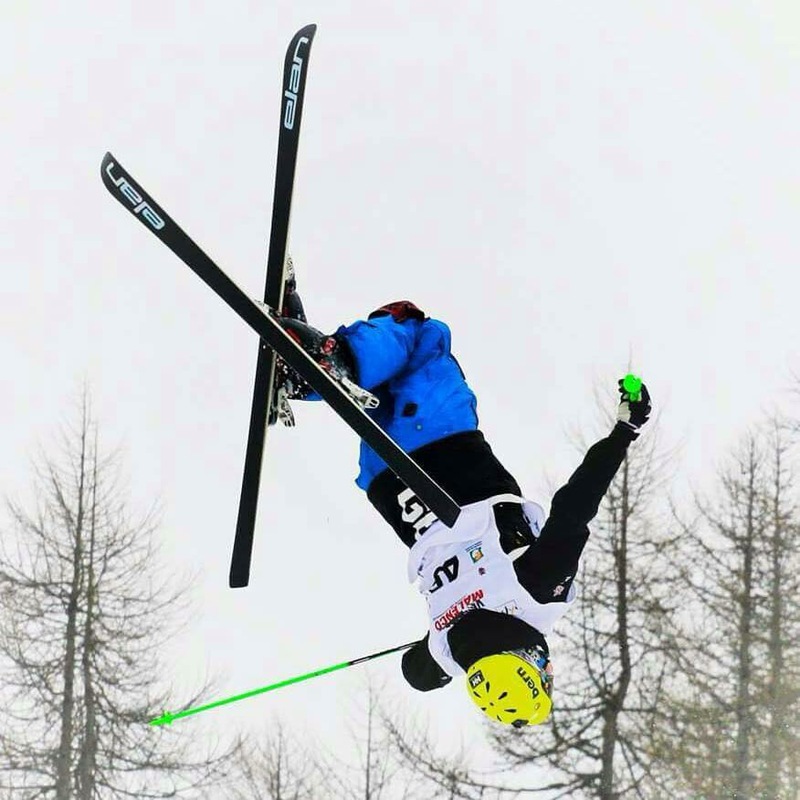 For More information on Freestyle training click here. Error: Error validating access token: Session has expired on Thursday, 14-Feb-19 12:25:31 PST. The current time is Saturday, 20-Apr-19 01:52:26 PDT.